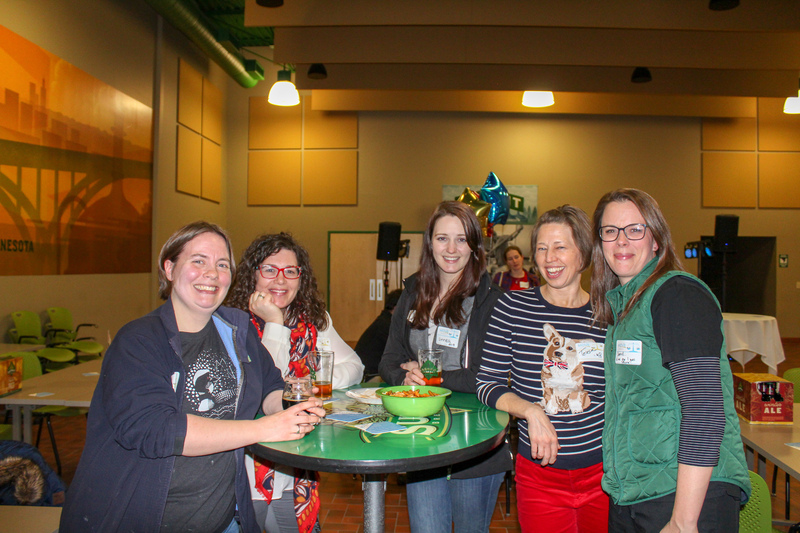 MOVE is the newest initiative by the Minnesota Veterinary Medical Association to support the professional success and development of veterinarians through social and educational networking opportunities. Engage with your peers and meet experienced individuals in the veterinary profession. Network in a fun, relaxed setting while enjoying the company of your colleagues. Connect to those going through similar professional experiences. Share and receive advice on relevant topics to you and your career. Success happens when you are able to engage, connect and learn from others. We want you to move through your veterinarian career with ease and with the tools necessary to be successful. Come watch the Twins take on the Houston Astros with the MOVE team. Enjoy a great view of the game from a Target Field Event Suite with delicious food and refreshments. Located on the first base side of Target Field’s Club Level, the Event Suites offer an amazing view and experience. Event Topic: Managing Debt- Hangout with colleagues and financial advisers and learn more about your student loans and practice buying. No pressure, just fun! Join MOVE as we rent out Can Can Wonderland in St. Paul for a networking extravaganza, right after the Summer Seminar. Bring your family, staff, and veterinarian friends for a fun night of minigolf, arcade games, free food, and refreshments. Play Pinball to Ping Pong! Women Growing together. WeGive CE group is planning on hosting a combination of strong women leaders as speakers with a panel and small group discussions.